MNNQNS (Pronounced Mannequins) from Rouen, France, were brought together by their shared tastes in post-punk and pubs. Taking influence from heavyweights like The Fall, Television and Sonic Youth, MNNQNS are a compelling force of tightly woven guitars, enveloping feedback and singer Adrian D'Epinay's deadpan, almost sermonic vocals. 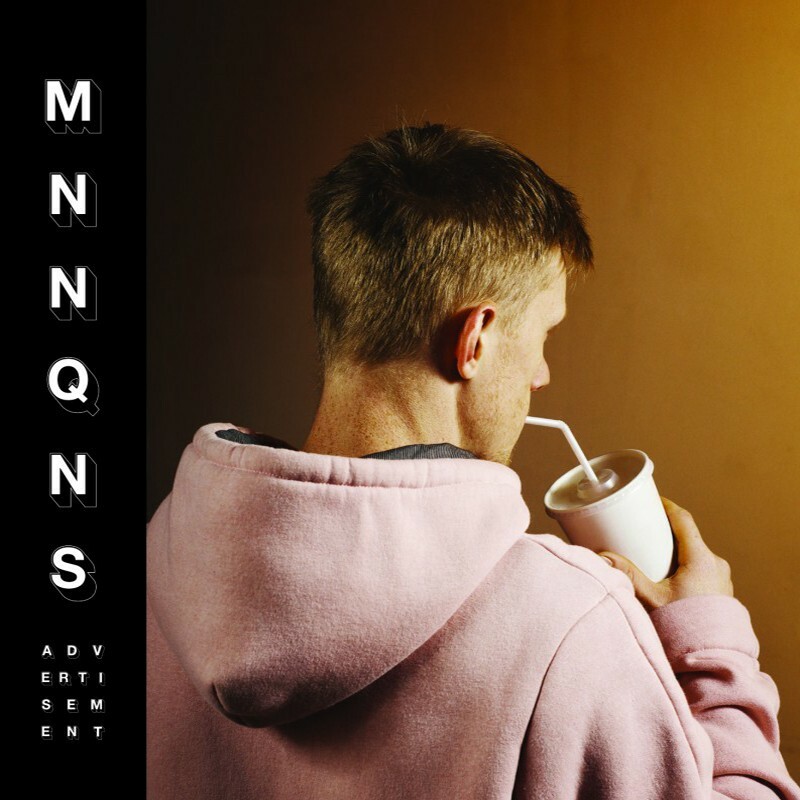 Despite being a part of Rouen's burgeoning underground music scene, MNNQNS have set their sights further afield than their homeland - signing to UK indie label FatCat. Although lead singer and founding member Adrian is no stranger to the UK, having moved to Wales to study. While in Cardiff he found himself increasingly distracted from academia by the pull of watching live music, and he describes the time spent in the UK and watching bands as instrumental in shaping what the band is today, "It had such an impact on the way I write songs, and even the way I hear music now". Although MNNQNS like to remind their listeners that the basis to all of their creation is pop, it's sometimes hard to believe when they breakout into drones and frenetic, repetitive guitar lines. The band say they like to take their ideas to the extreme, which is entirely true. When they're pop, they're really pop. When they're punk, they're really punk. But these shifts happen within the space of a mood swing, the confines of one song: a mix of elements, condensed, but still distinct. MNNQNS waste no time in forming a connection with the listener, both sonically and emotionally.